Fieldwire provides the framework for transparency, documentation, and improved collaboration for Security 101 as they develop and install electronic security networks throughout the U.S.
Security management is an integral part of a broad range of businesses, and there are ample and unique considerations to take into account when it comes to security in construction. 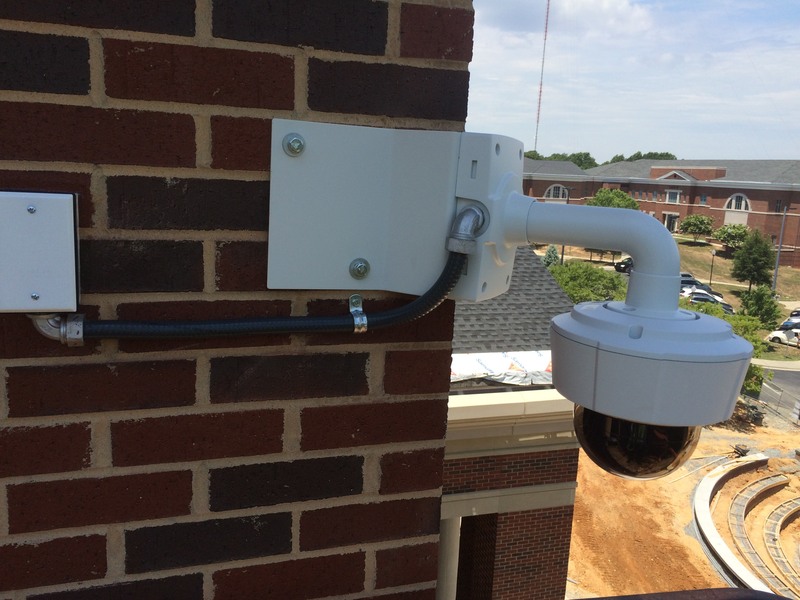 Security 101, a leader in the industry and one of the fastest-growing commercial security firms, specializes in integrated system design, engineering, and installation for electronic security networks on a variety of projects. Though based in Florida, they have offices throughout the U.S. to deliver best-in-class security systems anywhere in the country. "Fieldwire has definitely saved us time and money. The biggest advantage it brings us is customer reassurance. I can give them a timeline of our activity and they can see development via the app, and that used to be the hardest thing for customers to track before we started using Fieldwire." 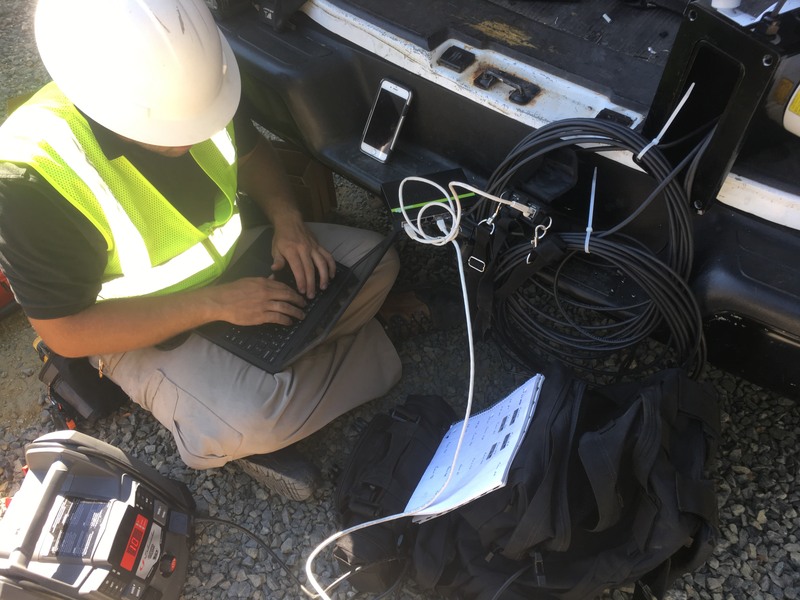 Alex Plotkin, Lead Technician at the Charlotte, NC branch of Security 101, relies on Fieldwire to help improve communication with his customers. 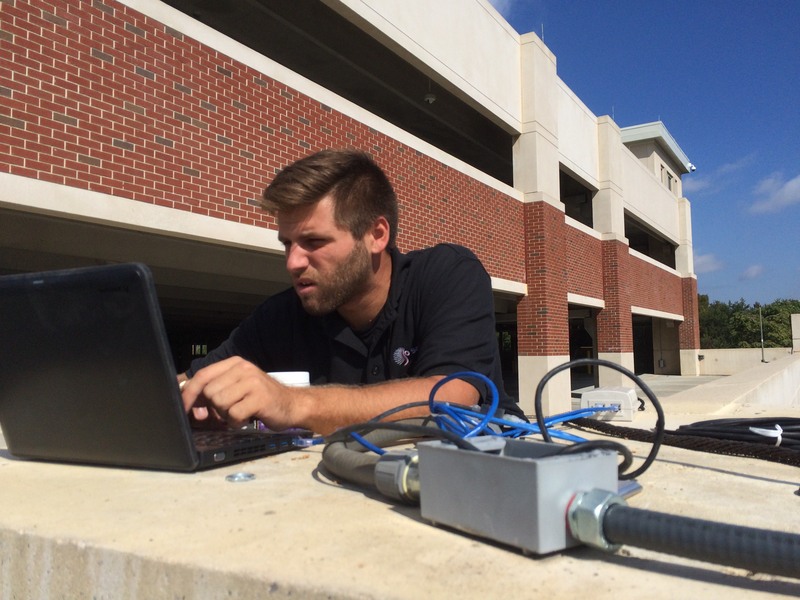 His primary focus is electronic systems for industrial and commercial security projects, which can include access control, cameras and video surveillance, intrusion detection, and general integration. With such an intricate web of automatic functions to enable for each job, it’s a big help having a project management tool that comfortably organizes all files and records major progress in his back pocket. By efficiently housing all project data within Fieldwire, Plotkin and his team never need to worry about locating vital information when performing their engineering and installation services. This high-level organization also demonstrates to their customers how committed Security 101 is to staying on top of every little detail, providing the most comprehensive security system possible. The reliable structure arranged by Fieldwire instills confidence in Security 101’s customers, helping earn their trust in the quality of the service they receive. The app even comes in handy when initially courting new clients. There are a multitude of steps involved in the implementation of one of Security 101’s systems. From the very first site survey and security assessment to having their system development specialists design the right blend of protection, Plotkin’s team does a thorough job seeing to any customer’s particular challenges. Installation tasks and site drawings are monitored and updated within Fieldwire so these numerous items can be worked on in real-time. No matter what stage of development they are in, Fieldwire keeps them in tune without a hitch. This also helps Security 101 successfully build a rapport with their customers by delivering progress updates to them on demand. Transparency and quick notifications are the fortunate byproducts of the app’s task management system. With Fieldwire at their side, customers will never have any doubt about the project trajectory or schedule when Plotkin can easily send detailed tasks or as-built drawings to quell any uncertainty. “Fieldwire has definitely saved us time and money. The biggest advantage it brings us is customer reassurance. I can give them a timeline of our activity and they can see development via the app, and that used to be the hardest thing for customers to track before we started using Fieldwire. A lot of times they weren’t able to see the end goal, and now with the app we’re able to better articulate that end goal to them. They can see the big picture and all of the little things broken down and tracked within Fieldwire. Security 101 offers top-tier protection and infrastructure for a growing list of organizations, and their partnership with Fieldwire remains a key component of that success. The firm is dedicated to providing long term security implementation regardless of each customer’s scope, so by boosting their documentation methods and the ability to share that progress data with their customers, Alex Plotkin and his team are building greater trust and saving vital time so that they can make projects more secure at a quicker pace. Security 101’s results can be replicated by anyone who feels just as safe placing their faith in Fieldwire.